On the shelves now X-Trail will appear with a simpler set of power units, where the gasoline 'turbo-four' and diesel will locating for the Euro 6d-TEMP standards. 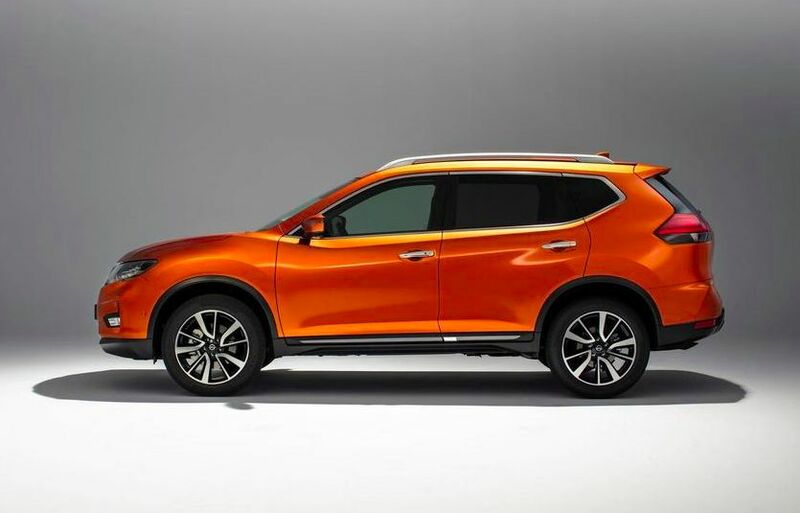 The replacement for the DIG-T 1.6 l turbo engine in Nissan X-Trail will be the DIG-T 1.3 liter unit, created by the Renault-Nissan alliance team with Daimler. The power of the novelty will be 160 "horses" and 270 Nm. A 6-step 'robot' with 2 clutches expects among the checkpoints, and the variation will now likewise disappear. The diesel pair in the face of the 1.6 and 2.0-liter engines were replaced by one unit - this is a 150-strong 1.7-liter engine working with a 6-speed manual gearbox.